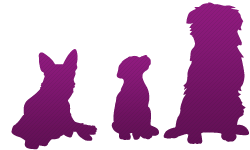 ANIMAGENE has been a member of ISAG (International Society for Animal Genetics) since 2012. Our laboratory obtained correct results (100%) on international tests conducted by ISAG in 2014. This excellent performance demonstrates the quality of our results and our high level of competence in genetic analysis.